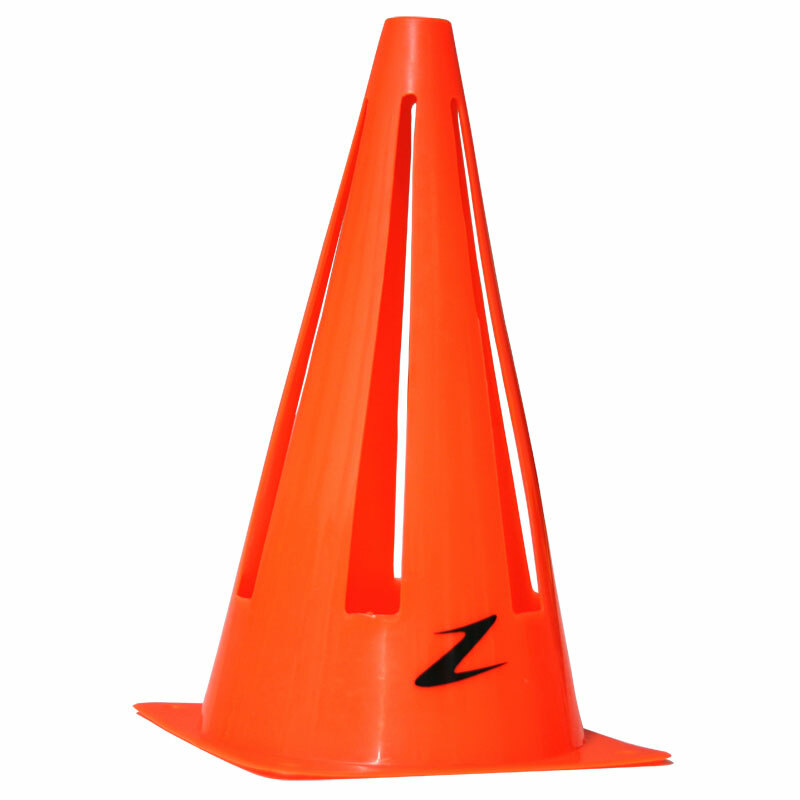 The Ziland Collapsible Cone is designed to spring back to its original shape when stood on, making it very safe to use in a wide range of different aspects. Ideal use for indoor and outdoor, comes with 4 eyelits on the base of the cone so it can be pegged down into the ground. 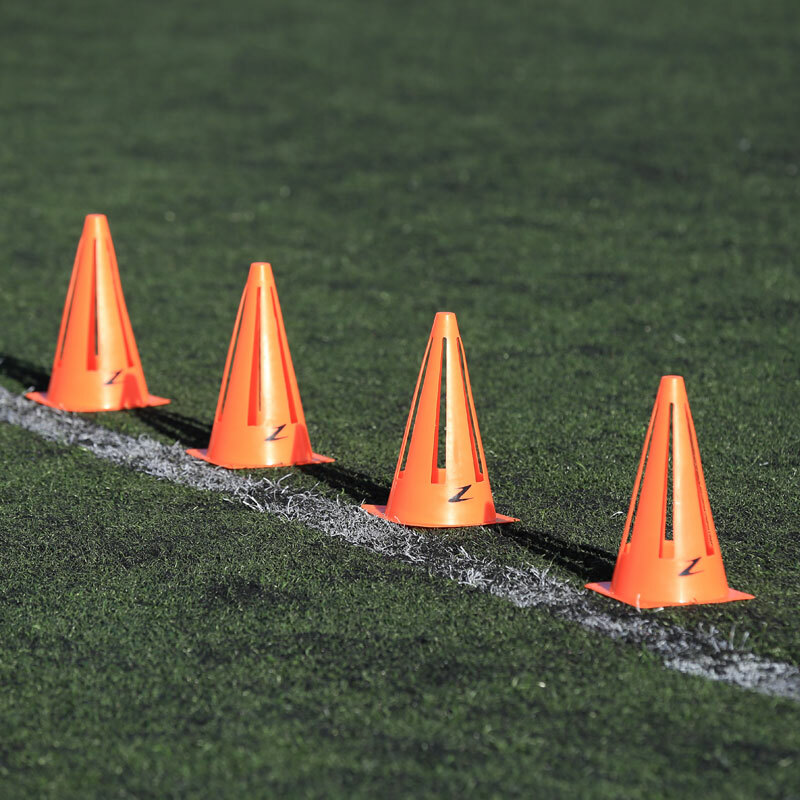 The cones can then be used as markers that you don't want to move or in very windy conditions. 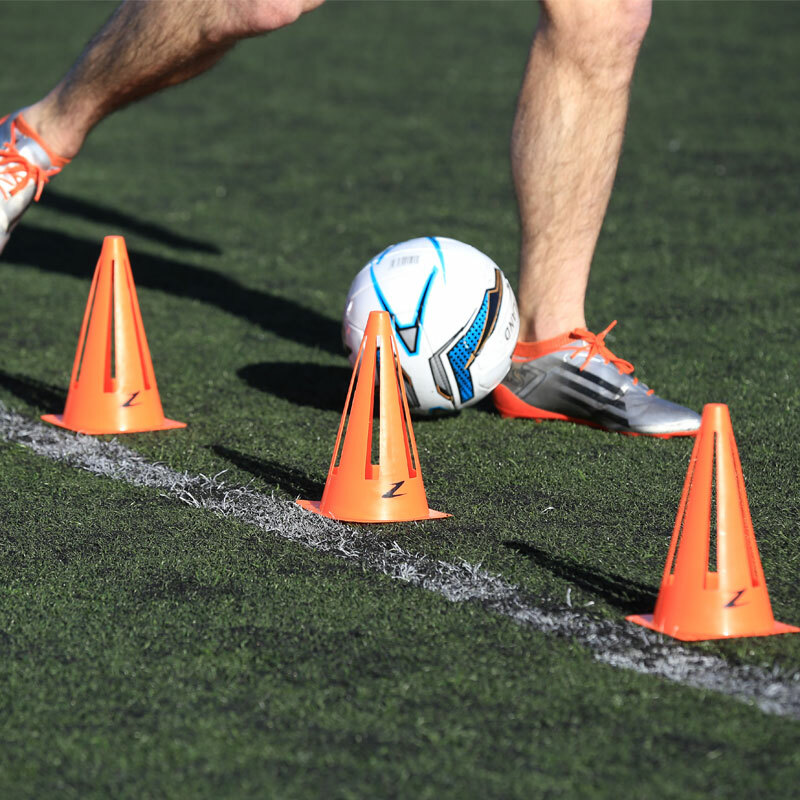 Split sides allow them to collapse under pressure. My dog and I are having great fun. Good value for money and easy to store too. I would recommend this to members of our training class.